Material:ABS Plastic,safety for children 3+ years old. Model Building Kits Toy einspire logic, creativity and sense of accomplishment. Help to develop kids to think and training independence. 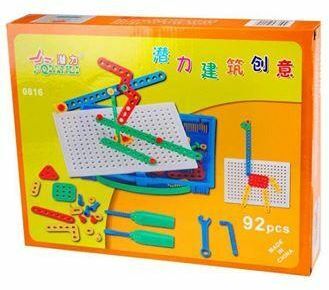 Exercise children DIY ability. تساعد الطفل على الإبداع و الشعور بالإنجاز.